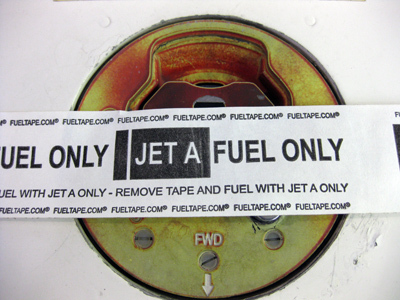 Click here to read about FuelTape in AOPA Pilot Magazine and Twin & Turbine Magazine! 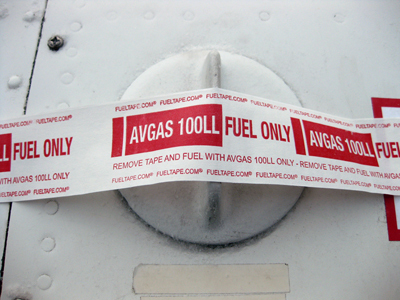 Eliminate aircraft fueling mistakes, BEFORE they happen! Copyright © 2019 FuelTape. All Rights Reserved.